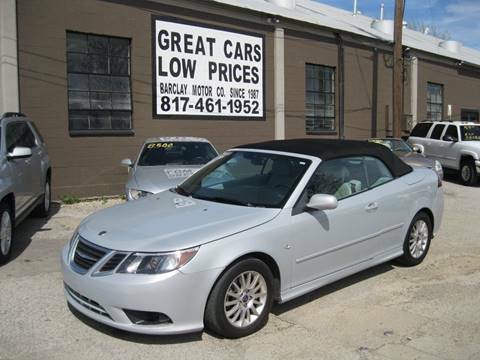 ****PRICE REDUCED****Very nice 2008 Saab 9-3 convertible with cold ac! !...runs looks and drives great. Don't miss it! 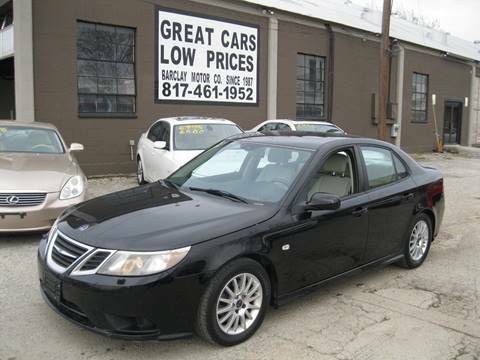 ****PRICE REDUCED****Very nice 2008 Saab 9/3, runs and drives excellent with cold ac, hot heater, leather interior and much more. Ready to go!